Form and function come together in a chic package with Silhouette's Ideal Sun Protection System (www.silhouette.com; $285). 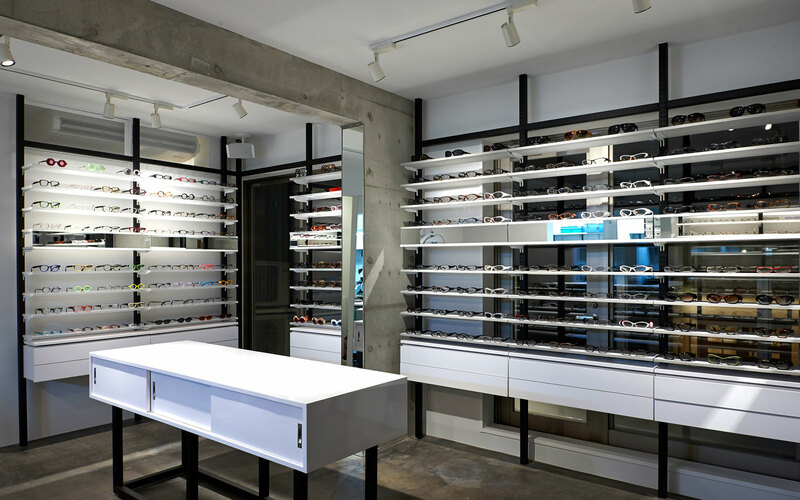 The newly launched line of sunglasses consists of four styles with lenses tailor-made to your lifestyle—whether that means racing your private yacht, putting on the golf course, or simply cruising Park Avenue. 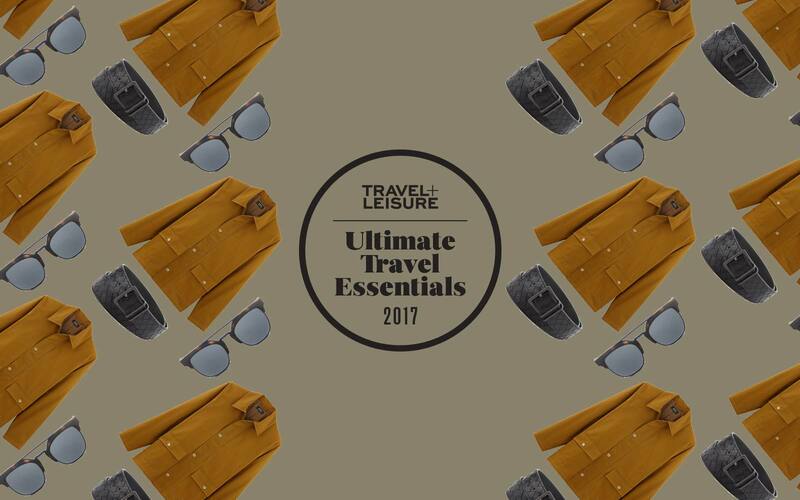 With optimal UV protection, a range of metallic colors, and even a rimless option, these high-tech shades are perfect companions for travelers on the go.